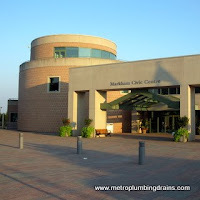 Metro Plumbing and Drains has been servicing commercial and residential properties of the whole city of Markham Ontario for many years. 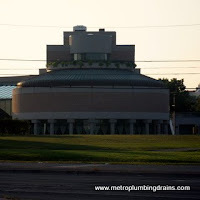 A plumbing disaster can creep up on you at any time. 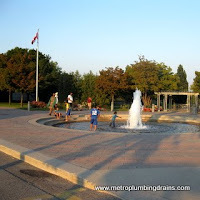 And for this particular reason, our team of talented plumbers, here at Metro Plumbing and Drains, are ready 24/7 to be at your doorsteps anywhere in the Markham Area and take this messy situation into their hands. A) Prioritize any of our emergency calls. We might not have the sirens on our vans, but you can be assured that we are on our way. 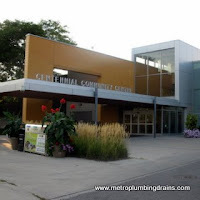 If the situation is potentially dangerous, our on call emergency plumber will stay on the phone providing tips on safety while our qualified plumbers are on their way. 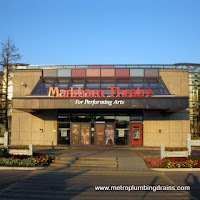 Our emergency services are available throughout the entire Markham Area. B) Remain Calm and Confident. Majority of the time homeowners tend to panic, and overreact due to this unexpected and often enough very messy situation. This type of behaviour is very natural for a homeowner to experience, but it does not help the situation. 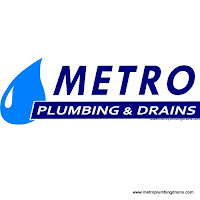 Therefore we believe that it extremely important for our plumbers to stay calm, so that our customers can be reassured that the situation is being dealt with by a professional, and that it is in good hands. C) Provide Fast and Accurate results. 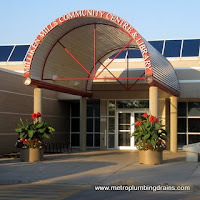 Our plumbers will always arrive with all the proper equipment to do the job. We believe that being prepared, organized and focused will help to resolve even the most difficult situation adequately and promptly. 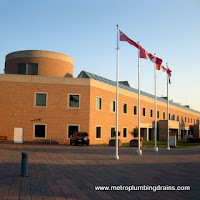 Metro Plumbing and Drains is available at your door step 24/7 anywhere in Markham area, 365 days a year at no extra charge for urgency or fuel fees.